Although it’s a fairly low-volume sports car, a niche product as it were, the start of production for the all-new 2018 Alpine A110 was celebrated with a high-profile event. 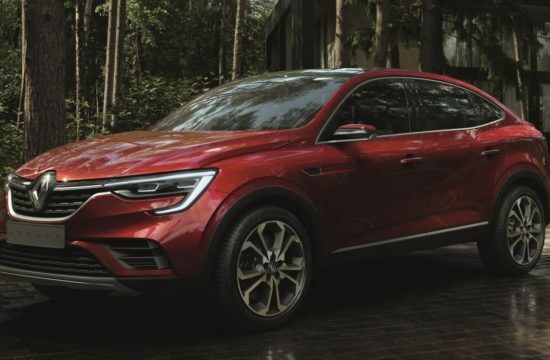 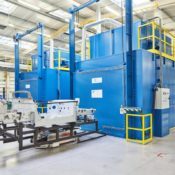 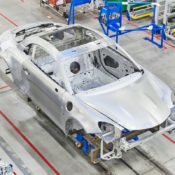 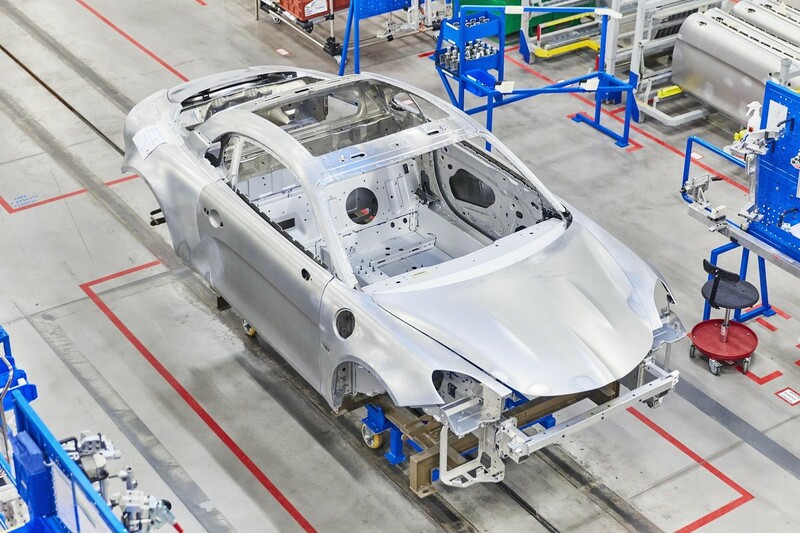 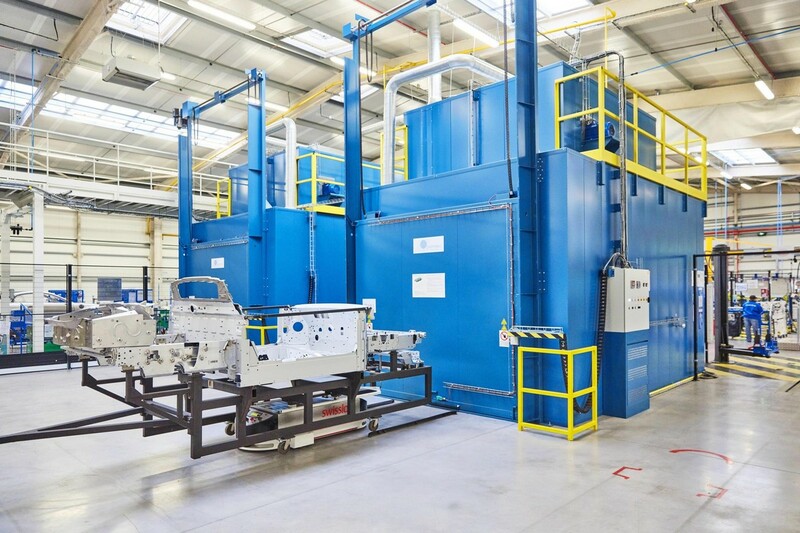 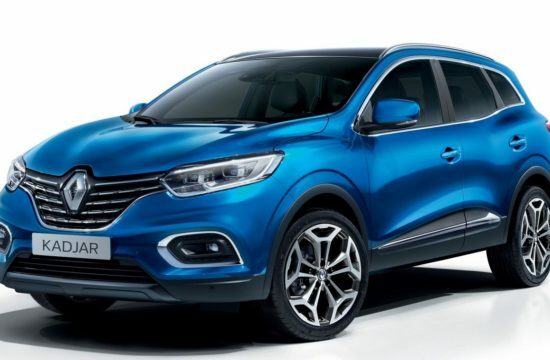 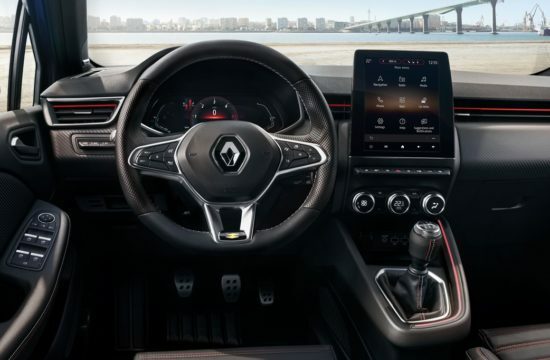 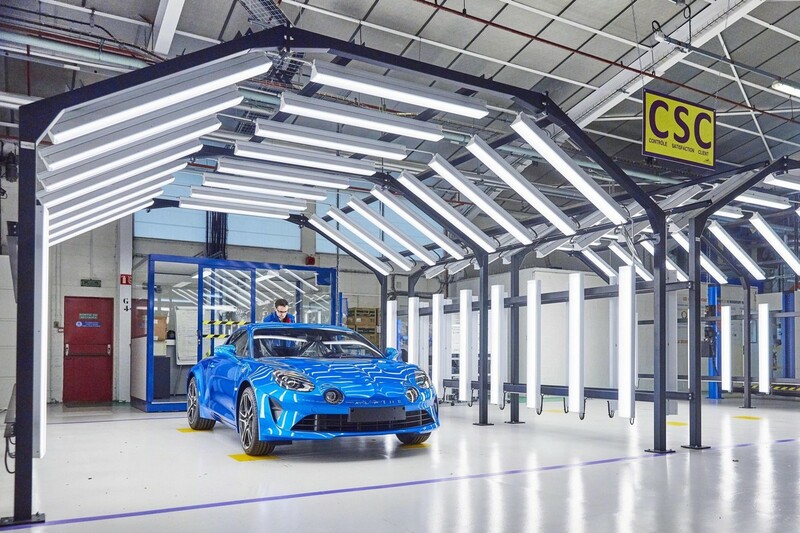 It brought Carlos Ghosn, Renault Chairman and CEO, and Bruno Le Maire, France’s Minister of Economy and Finance, down to the production line in Dieppe, which is pretty impressive. 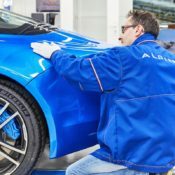 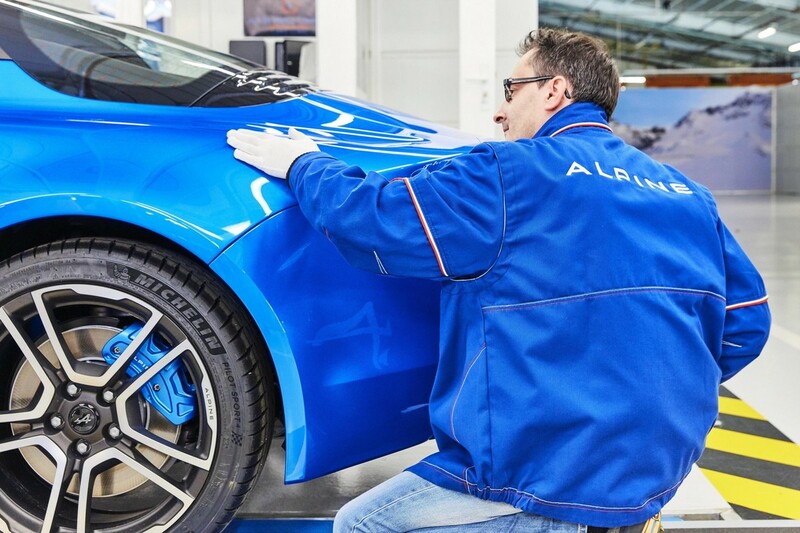 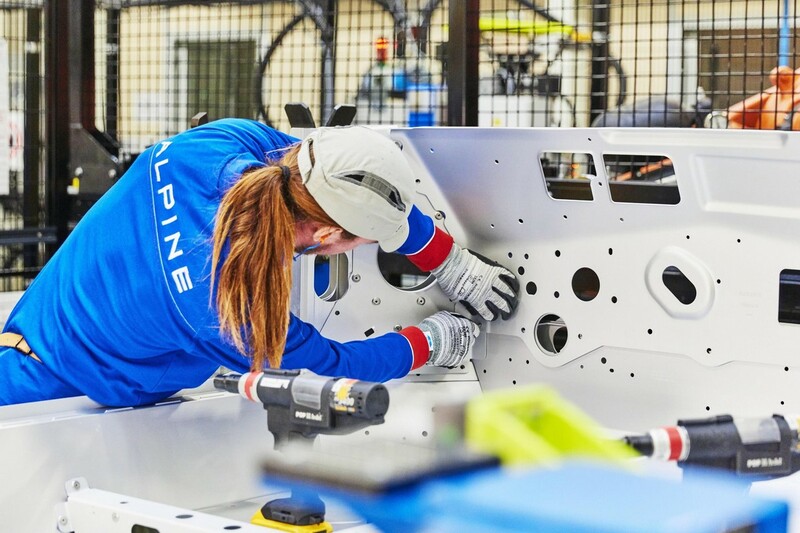 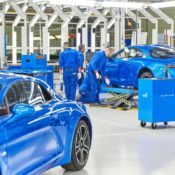 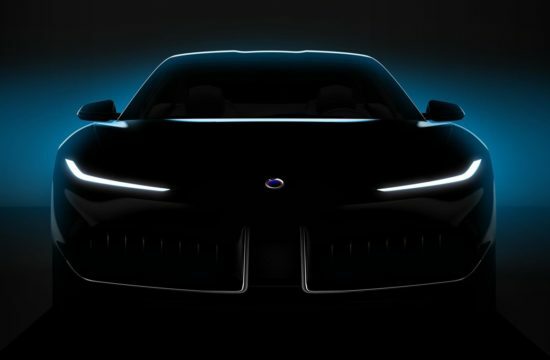 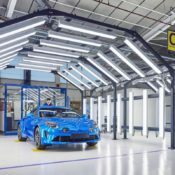 This is not just good news for the company or the french economy or the people employed at the revived plant, but also for those who have been waiting the release of the Alpine A110 for the past five or six years. 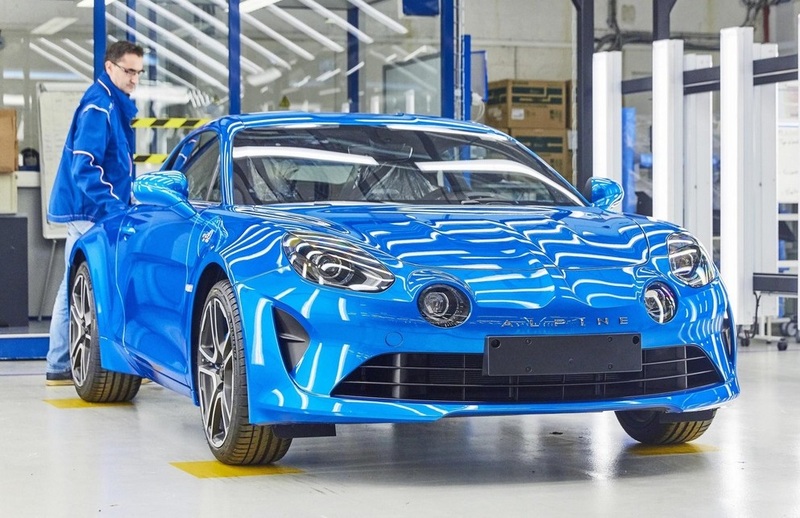 All the evidence suggest the modern-day A110 is a fantastic sports car and a quality product. 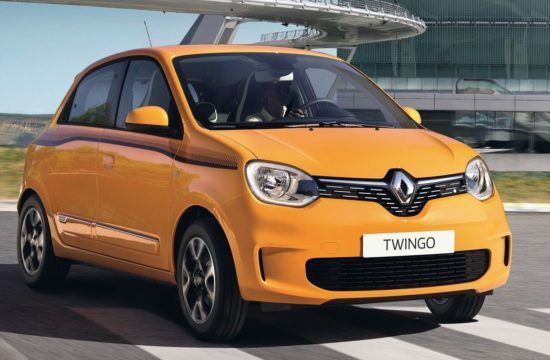 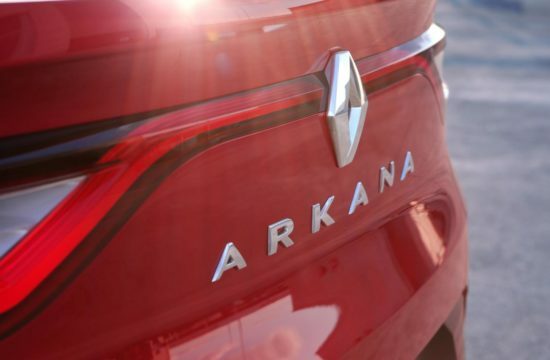 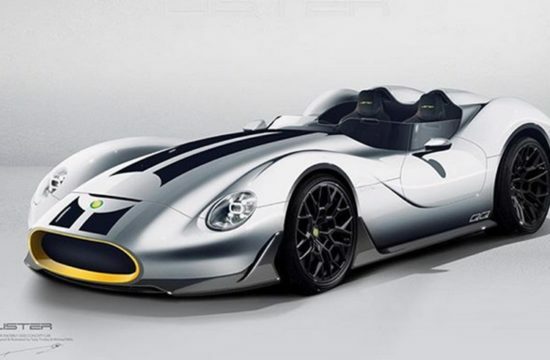 It appears to have just the right power for a super enjoyable drive, the perfect chassis, and the right balance between sportiness and everyday practicality. 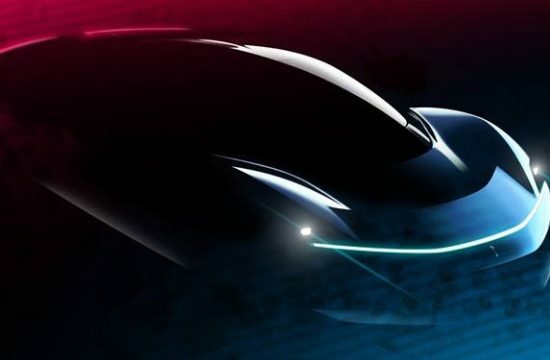 And of course it looks almost as cool as the original. 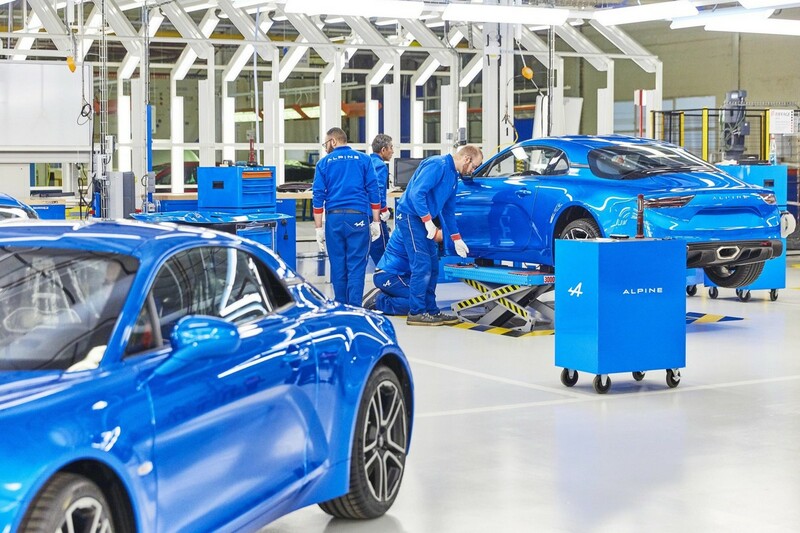 The first batch of production Alpine A110 models will be the Premiere Edition version.